Students of North Carolina Central University will love the ease of access and convenience we can give them. Our flexible leasing terms and smaller sized units mean that you’ll never have to pay for more space or time than you need! 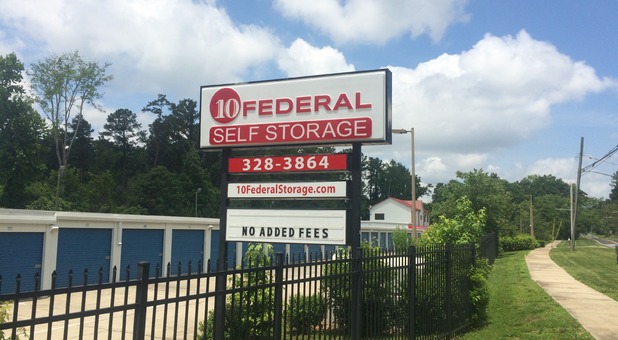 10 Federal Storage can now offer residents of Durham, North Carolina the best self storage solutions around! 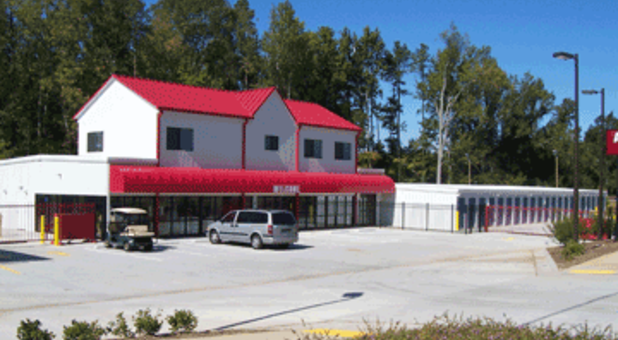 Come on down to Alston Avenue Self Storage, just off Apex Highway and south on Alston Avenue. 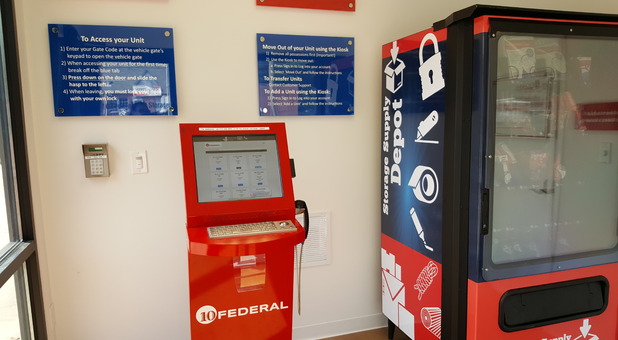 We’ve got all the amenities you need to get the job done, including the simplicity of drive-up, ground floor access and climate control. We aim to provide the highest quality for your project, so reach out to our team today! 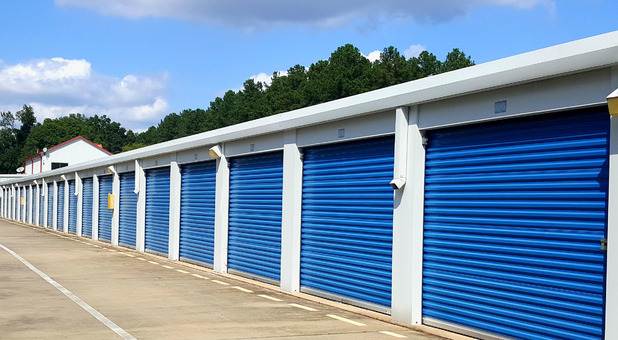 Climate-controlled storage units offer you a safe place to store your belongings during the hot, southern summers. Enjoy our 24hr access every day of the week. We want to make your experience as simple as possible, which is why we offer an online bill pay option, allowing you to settle your account from anywhere with an internet connection. Whatever you need, our professional team can help you get it. Call now to learn more about our services and amenities. You’ll be glad you did! 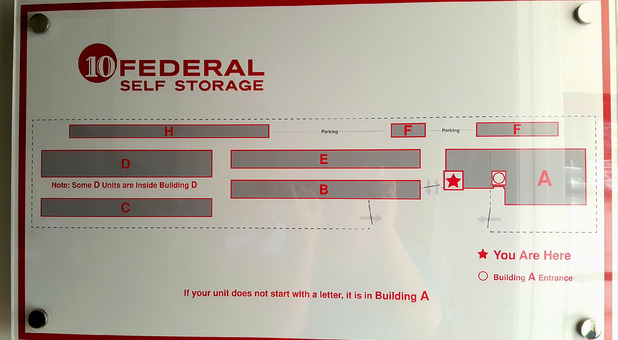 I like the convenience of this facility and the ease at which I was able to begin storing my things. I was dismayed when I visited recently to find so much dirt and insects inside my storage. Also, the heat caused sap to perspire from my wood furnishing. Overall, the service is good. It is a pricier facility. 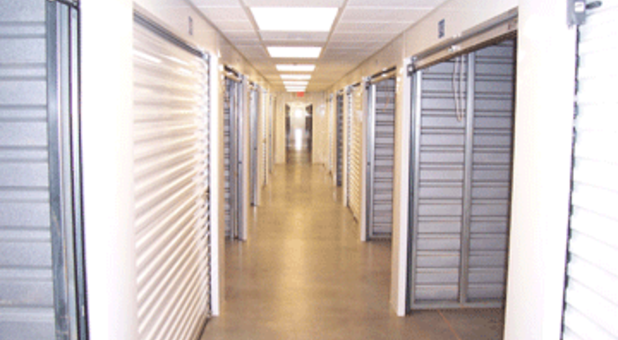 Overall good storage facility. Entry gate broke once. Also price was great but it did get raised during my rental and they do not prorate your move out rent.